It's the year 1900. 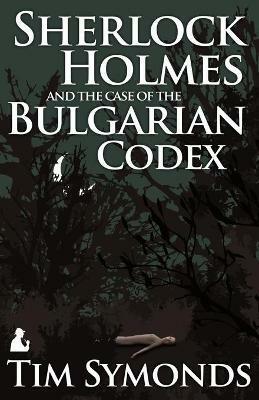 Sherlock Holmes and Dr. Watson receive an urgent commission from the Prince Regnant of Bulgaria to come to Sofia. The Codex Zographensis, the most ancient and most sacred manuscript in the Old Bulgarian language has been stolen. Its disappearance could lead to the outbreak of war between Russia, Austro-Hungary and the Ottomans, three ageing empires disintegrating like great suns on every side of the Balkans. What follows is an extraordinary story of duplicity, murder, vampires and greed for vast estates in Bulgaria and Hungary, with the fate of millions in Sherlock Holmes' hands.